Well, I am a pastry chef. 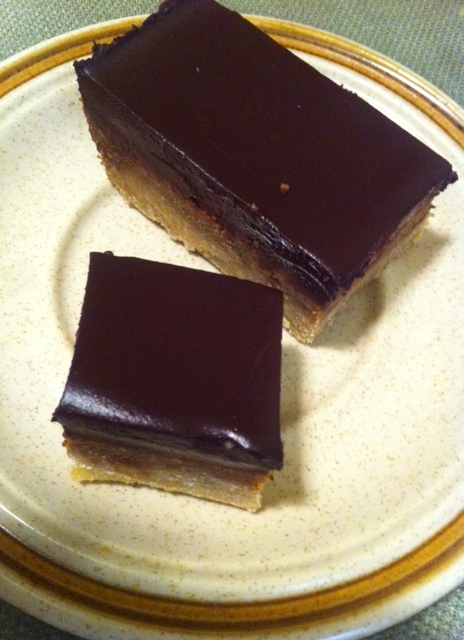 So here’s a decadent treat to start things off, and an easy way to celebrate the fact that you’re no longer pregnant! WooHoo!!!!! These are low in gluten and dairy- barley flour replaces all purpose with a much higher fiber content and lower gluten content, while the only dairy is found in the chocolate.Not exactly for people with celiac or extreme allergies, but it’s minimal enough that my little person had no stomach issues. Also, I understand that baking desserts is pretty much at the bottom of a new parents list…. but these are quick and easy enough that you will be able to make, bake, and clean before that 20 minute nap is over. And they are so worth it. 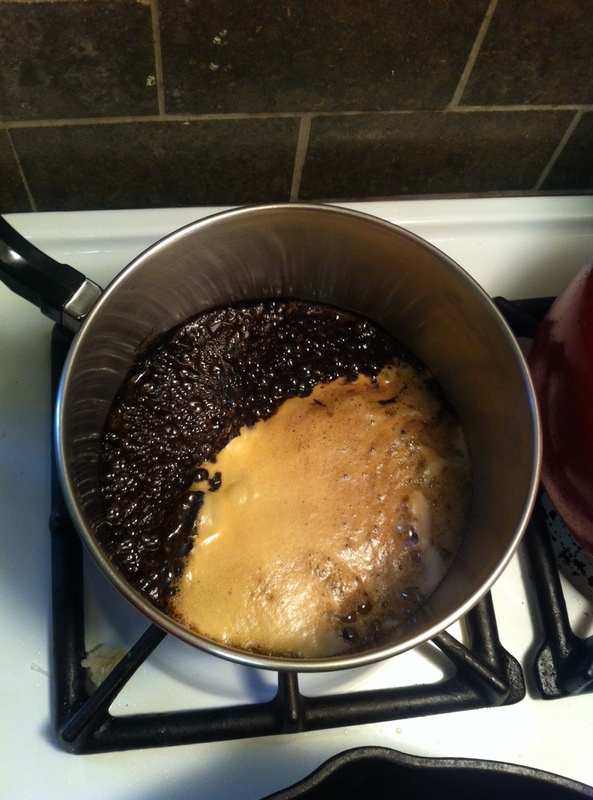 Bring the stout and espresso to a boil in a small pot, let continue to boil until reduced to 1 cup of liquid (~6-8 minutes on medium heat). 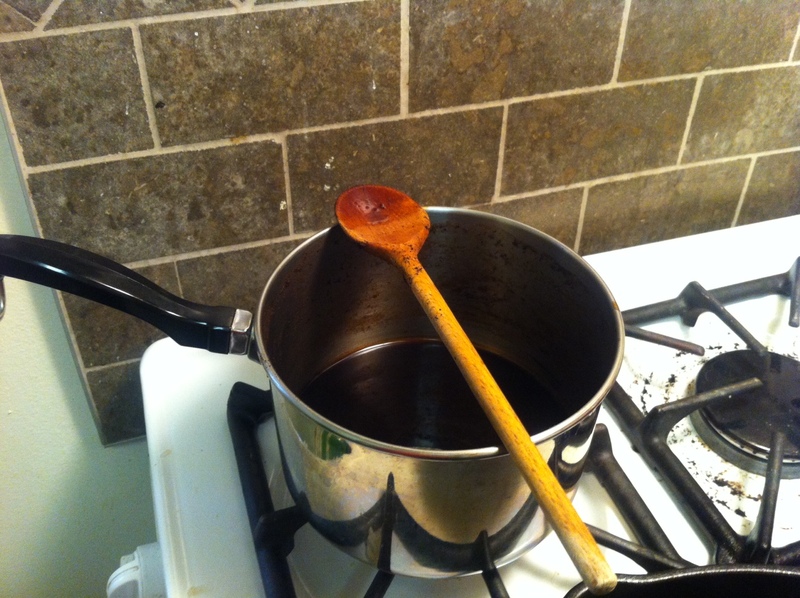 To keep it from boiling over, put a wood spoon across the pot like so. Once reduced, pour the mix through a fine mesh strainer over the chocolate. I did it in a pyrex measuring cup, which helps keep your mess to a minimum. 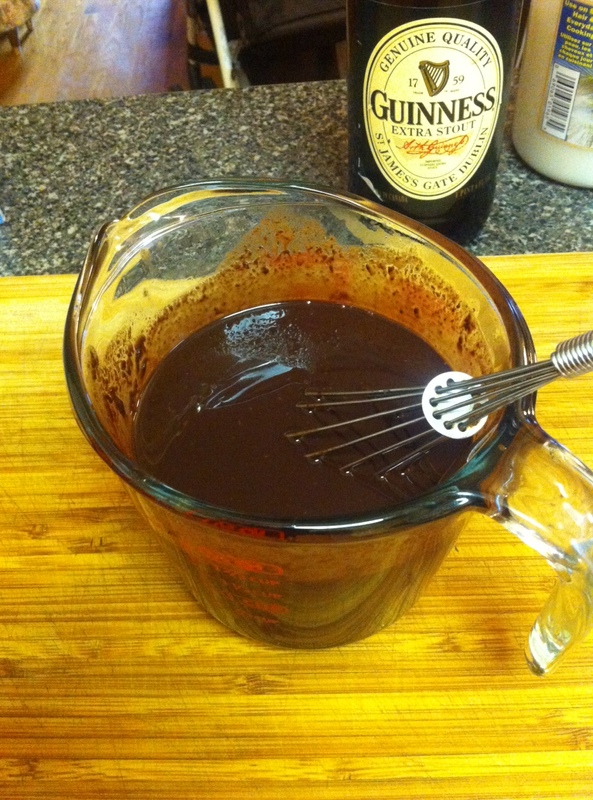 Whisk or stir with a fork until chocolate has melted and the mix is even. Lick said whisk or spoon. This is also a great base for home made truffles. For the blondies, preheat the oven (toaster or normal) to 350. Beat together sugar and coconut oil until smooth. Add your egg , scrape, add the yolk, scrape, and then gradually pour in the beer and vanilla, trying not to break the mixture. If you do, it’s really still ok, you’ll just need to beat a bit of the barley flour in with it for a little while. You’re a mom who hasn’t slept in forever and who’s making DESSERT. So it’s fine. Finally, add the barley flour and salt, and mix until just combined. 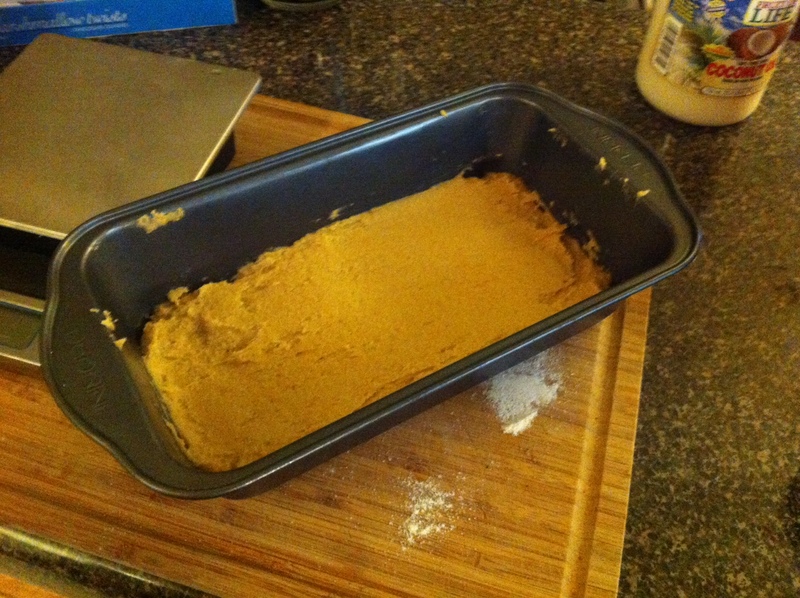 Scoop into a greased loaf pan, even out the top, and pop it in your toaster or normal oven for about 25 minutes. While it’s hot, pour the chocolate mix on top. Let it soaaaak in, just like someday you will soaaaaak in a deliciously alone bath. Maybe it’ll take 30 years, but it’s gonna happen eventually. Then, let it chill until the top is really set, cut it up, and lie about how much it actually made.